These Australian stories are no less harrowing than those young people who travelled across the Atlantic. This shabby little episode, this last flickering of a discredited policy in child care was exposed by Margaret Humphreys, a Nottingham social worker in the 1980s. 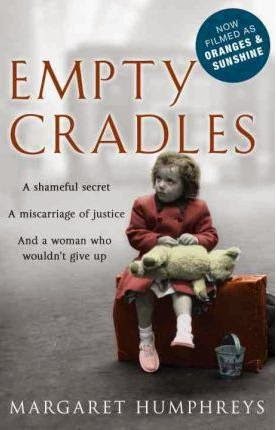 **Empty Cradles, was published in 1994. 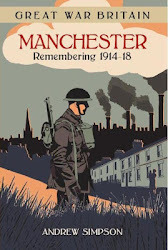 Its sales of 75,000 copies helped to fund the work of the Child Migrants Trust at a critical time when British government grants had been stopped. Empty Cradles has been dramatised as the 2011 feature film Oranges and Sunshine.